Exploding Doughnut: If flowers could talk. They indeed have lives of their own--albeit short ones. From their unique perspective they must've seen it all. Lately I've been taking pics of flowers in the city for my next batch of photo-postcards and wondered what stories these blooms could tell. This resonated with me the most. 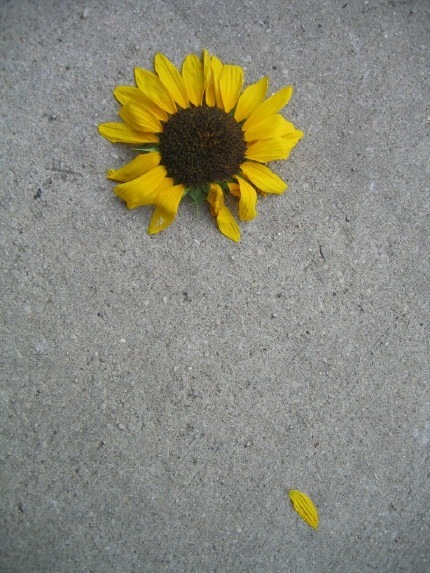 A fallen sunflower, lost and isolated. 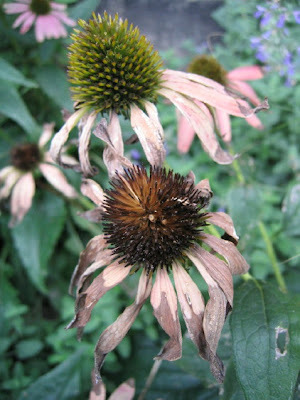 Coneflowers, withered and spent now that summer is losing its grip. 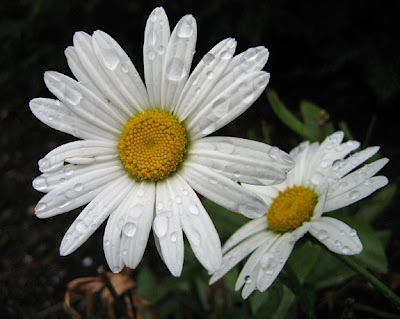 Two lone daisies nestled together by a recent rainstorm. One protecting the other. 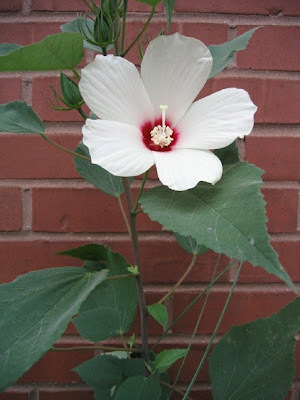 This flower was gone the next day. A commanding hibiscus, alone yet independent and growing upward. 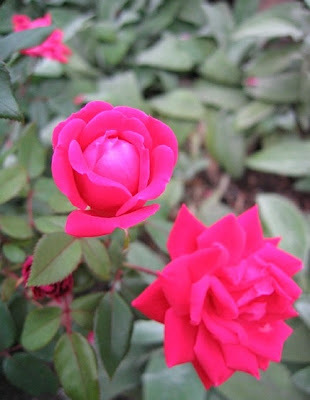 A rosebud symbolizing new growth. Different trials and tribulations to go through. Circumstances to accept and change. Funny how mother nature can mirror our own lives, wouldn't you say? Beautiful photos! If they could talk, I think the main thing that they would say is that beauty can come from the most unassuming places. "Ah, the things we'd learn if flowers could talk....."
For some reason this reminds me of what St. Francis is said to have told the other friars: "Preach constantly. If necessary, use words." It's probably just a legend, but it think you have show us that the flowers speak to us without words. The tell us that our lives are always changing. They tell us that there is beauty in each one of us. They tell us that we are all lovable no matter where we are in the course of our life. They tell us all the things you have observed. They don't talk, but they speak, and you are so insightful to have noticed. Your eye is so talented. You find beauty in so many things around you. Daisies are such happy flowers. Their petals remind me of arms just floating out there and waving to us! Lovely sentiment Dean! And so true; Flowers do have a life - a pulse. You should maybe try to write a short essay of flowers and what, you as a person, think of their lives and what they see? Take care and biiiiig hugs to you. A unique perspective indeed! They all are so fragile and when circumstances around them are blustery or they don't get nurtured enough or they are ending their short life cycle they get damaged or die off. On the other hand there are always those that are budding and showing new life, I guess at any age we can also grow and bloom with new vitality, that's why I like the last picture the most - grow and bloom where we're planted! Who doesn't love a good cluster of daisies? Big hugs back at you! It's one of the reasons I love houseplants so much. Even if all the leaves die off, if the roots are strong, the plant can begin again. A great philosophy for life! 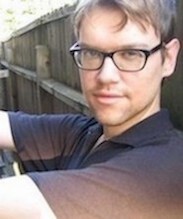 How insightful and brilliant you are - I love this post! There is something to be learned everywhere and from every single person we meet, if we only keep our eyes and minds open. sunflower one appeals to me most as well. a sense of being there but feeling lost all at the same time, a constant feeling as if you have lost an arm and can't get used to it growing back. Yet what you want is so clear in vision as well. I see the sunflower longing for its lost petal, it can see it but knows it will never have it back in the same way. life took a hit and my mum died last week. my best friend gone. Trying to stay sane but reading and seeing art such as yours really helps, so I would like to say thank you for your blog. In that sense, everything is a teacher to us!